See for yourself. 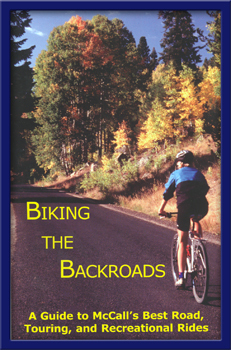 McCall's mountain roads,country paths and riverside byways offer some of the best bicycle rides in the state of Idaho. Whether you want a heart-pumping workout or a simple afternoon outing, Biking The Backroads can take you there.